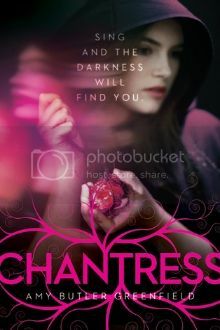 Goodreads Summary: Lucy’s Chantress magic will make her the most powerful—and most hunted—girl in England. I first wanted this book from the cover. Then I read the synopsis, and went from wanting to needing this book. Historical fiction set in London + witchcraft + magic that involves singing = a book that's sure to be great. I will definitely check that out - thanks for the suggestion! Very, very curious about this one! Nice WoW pick!